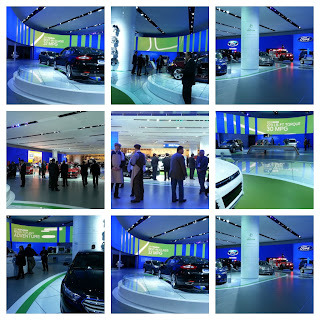 I was one of 150 bloggers invited to attend the 2013 Ford #NAIAS Digital Summit in Detroit, Michigan. 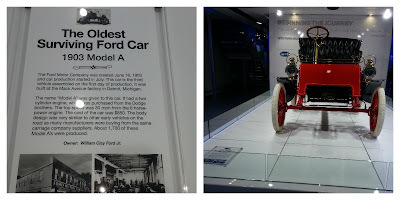 I was able to see Ford's newest vehicles. I learned what Ford has been up to when it comes to fuel efficiency, sustainability around the world, quality, and their new technology programs. J Mays, Group Vice President, Design, and Chief Creative Officer, Ford Motor Company ; Cyril Duval, artist, and Geremy Jasper and Georgie Greville, founding members of LEGS Media/ MILK at the Henry Ford for a panel discussion. 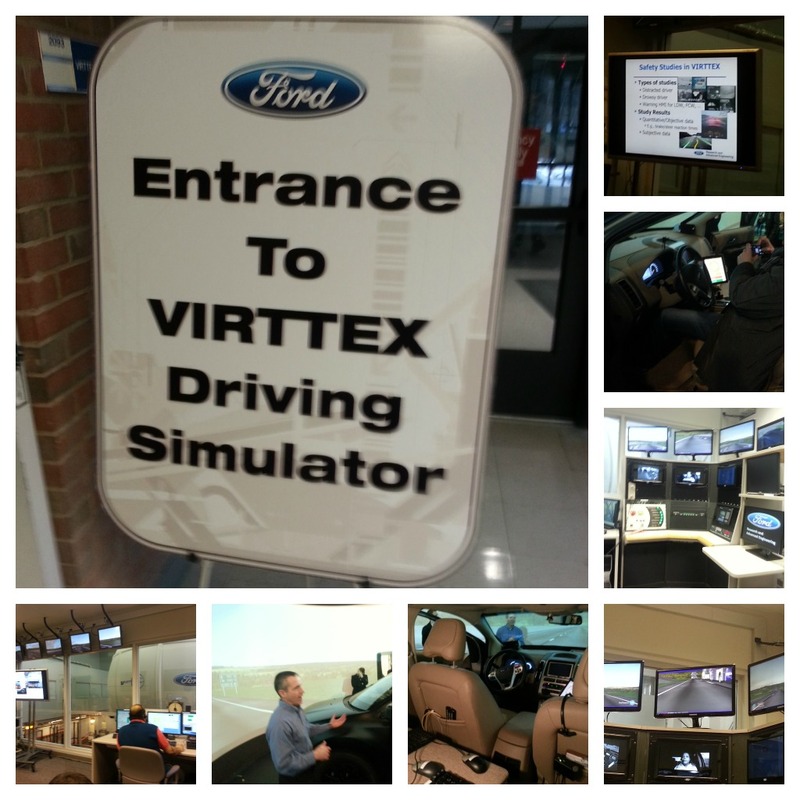 We were able to go on a Ford vehicle drive experience at the Dearborn Development Center (DDC). Ford vehicles were lined up and ready for us to drive. 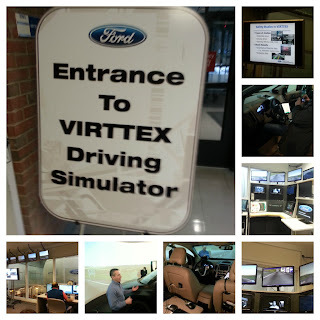 Not only did we learn about the Inflatable Seat Belts and Driver Wellness program but also about the VIRTTEX Driving Simulator. We then headed to have a wonderful lunch experience at The Eagle Tavern in Greenfield Village. 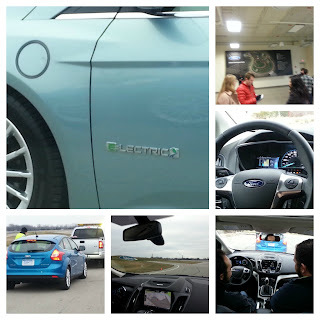 Our tour continued to TechShop Detroit where John Ellis who is the Global Technologist and Head of Ford Developer program talked to us about how Ford is giving you and me an opportunity to develop our own apps. SYNC Applink is license-free and royalty-free. 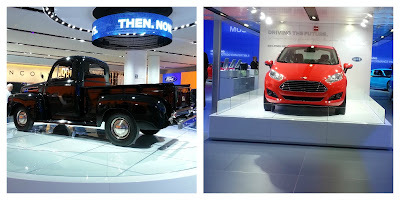 For more information go to developer.ford.com. 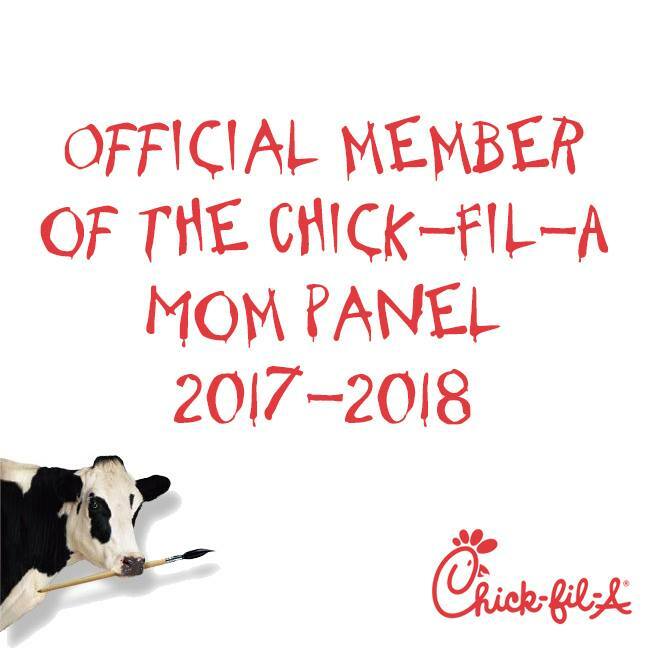 Next on the agenda-Sustainability. 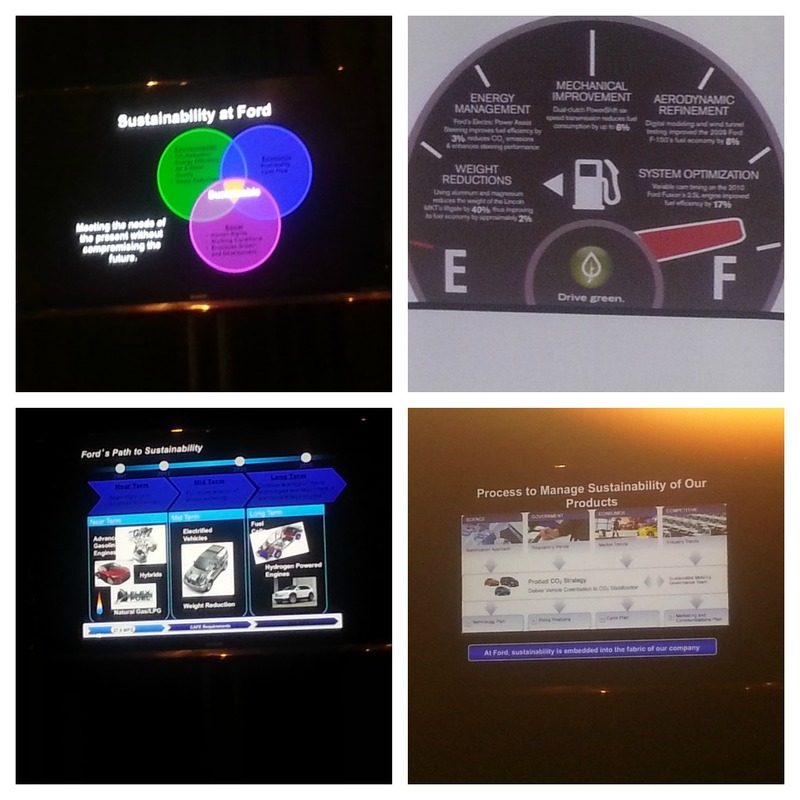 The Ford Sustainability Panel included John Viera, Andrew Winston, Matthew Banks. 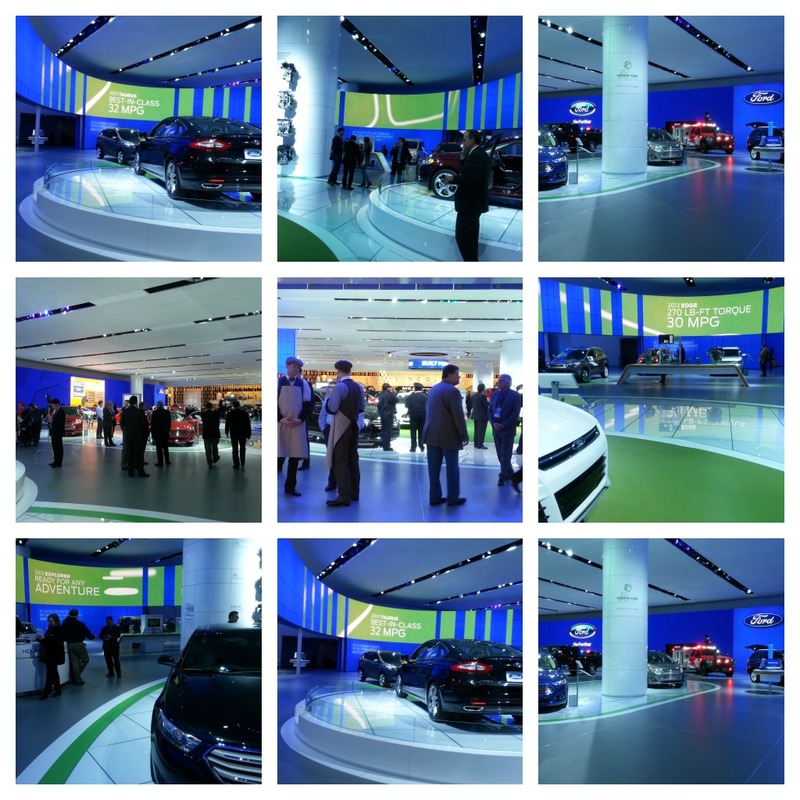 And I saved the best for last, North American International Auto Show. First we headed for a press conference with the one and only Bill Ford. This was the best Auto Show I have ever been to by far. 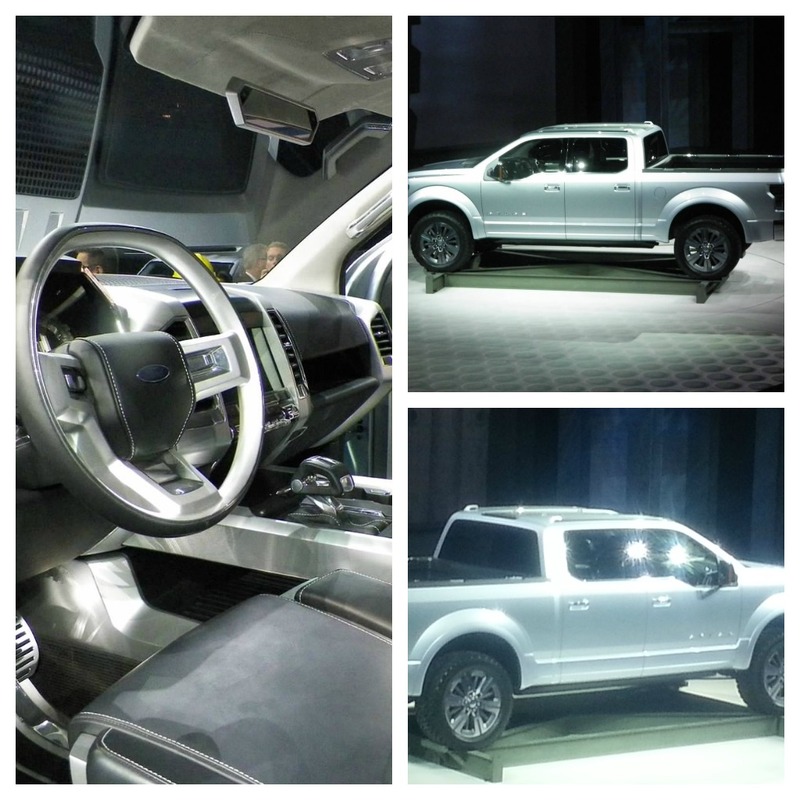 I got to see unveiling of the new 2014 models, concept cars, and even my dream car. 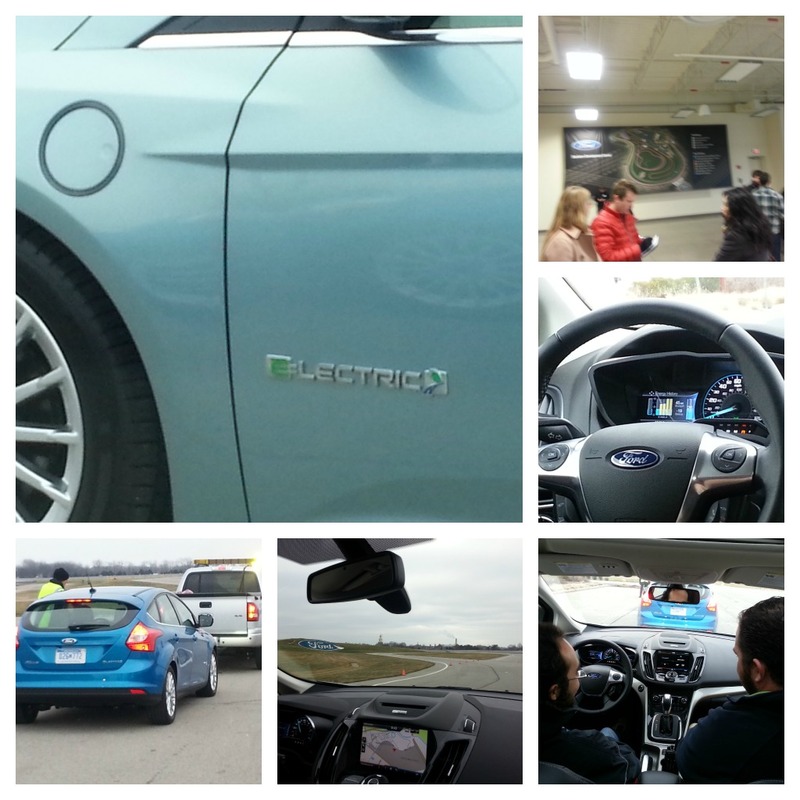 I learned so much about Ford. 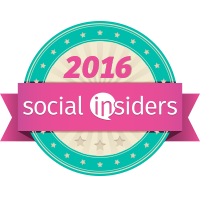 Thanks to them for this awesome opportunity and experience.